Documenting your code is as important as writing readable code. 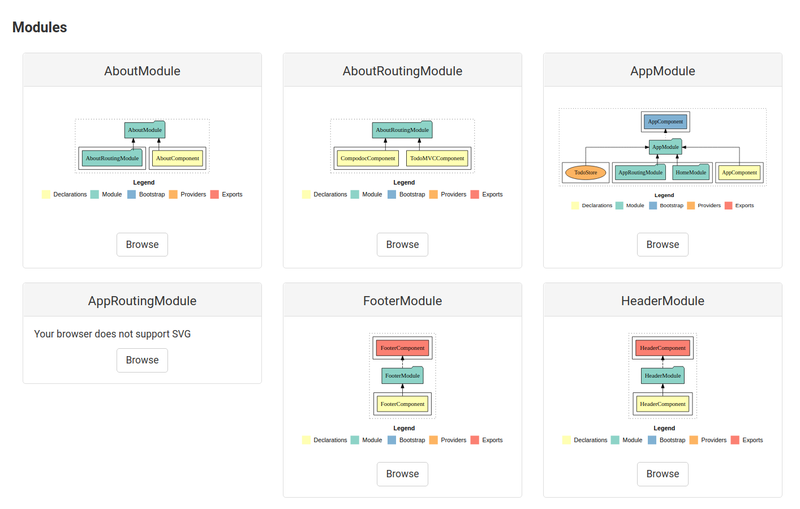 It is futuristic aspect to make the understanding of your code a “Bed of Roses” for new developers . Well documented code is a boon specially when you are working on cutting edge software development languages. 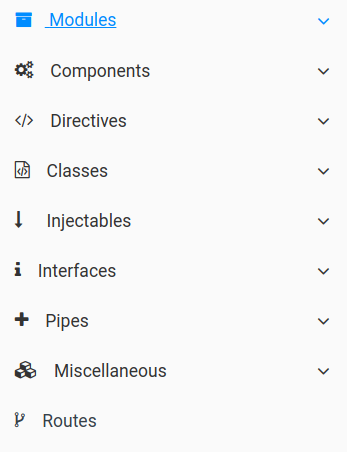 Well documented code is a must, but is it worth managing Confluence pages or Google Docs to document your code and component work flows ?? I somewhere heard that “Don’t document your code. 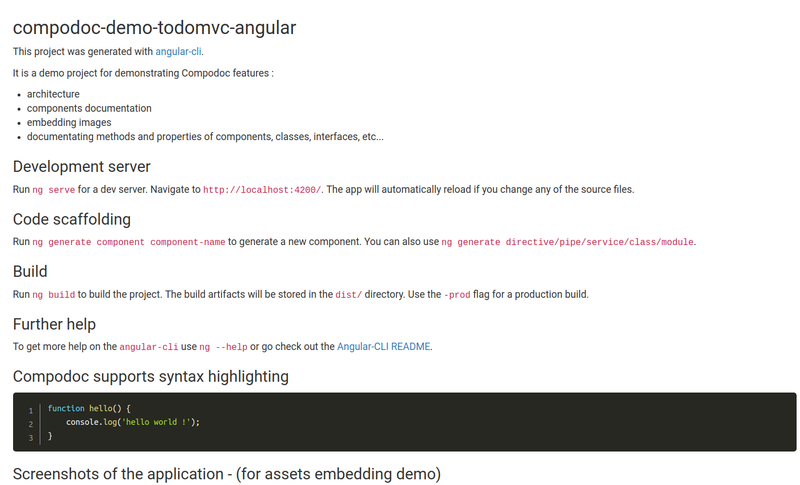 Code your documentation” and found it sensible. I don’t like investing more time on documentation than coding. Don’t document your code. Code your documentation! 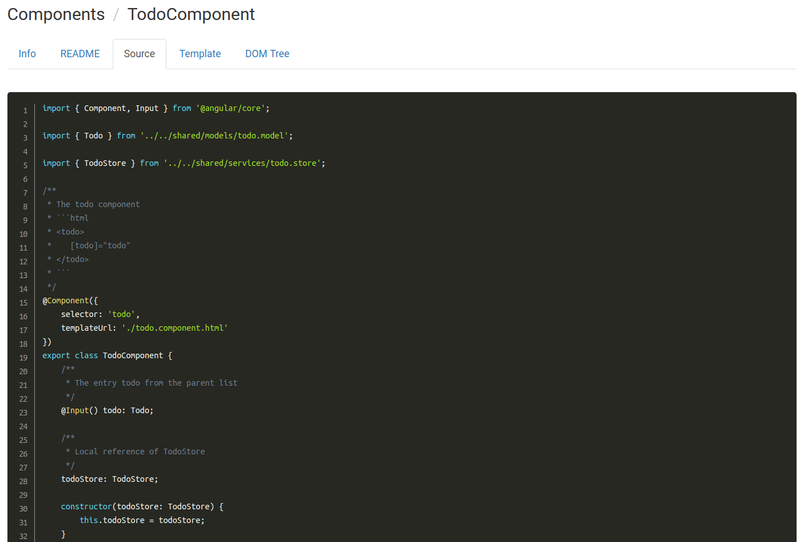 What if you have a way to automatically document your code in a beautifully presentable format ? And what if this automated documentation process comes to your project by investing a minute or two ?? So without wasting your precious time, lets start with what can you do ? 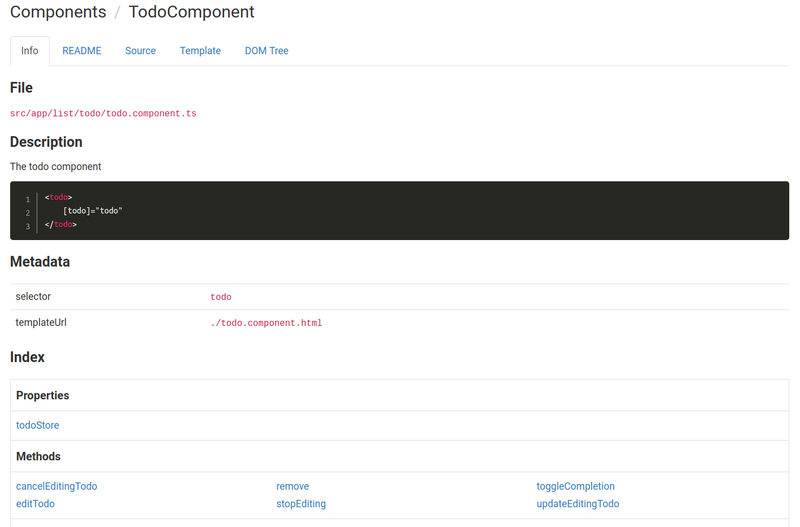 For Automated Documentation of your Angular/TypeScript Project you can use a superb tool called Compodoc . 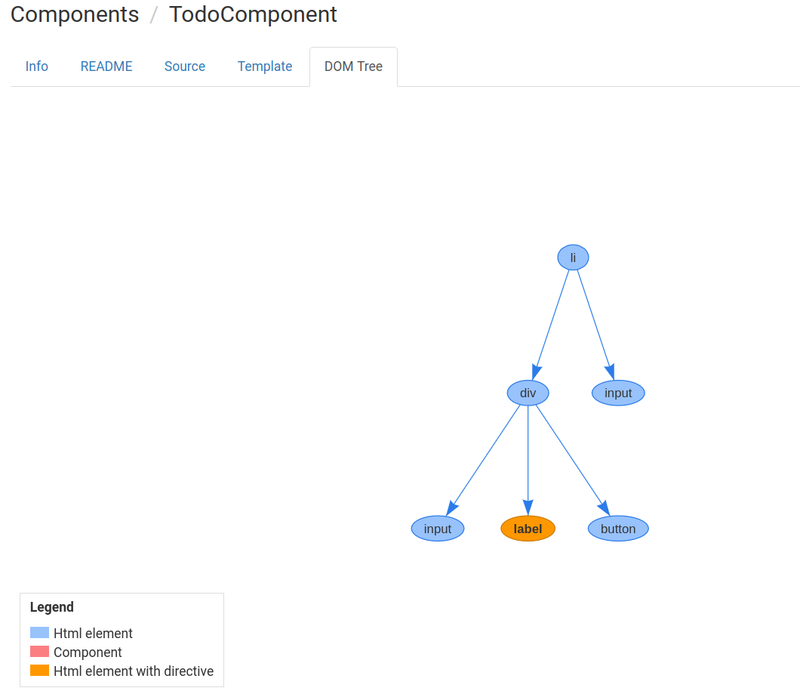 This will install compodoc as dev dependency of your project. Note: You can specify a different tsconfig file if you have it with another name or at another location. You are almost done setting up document automation for your project. 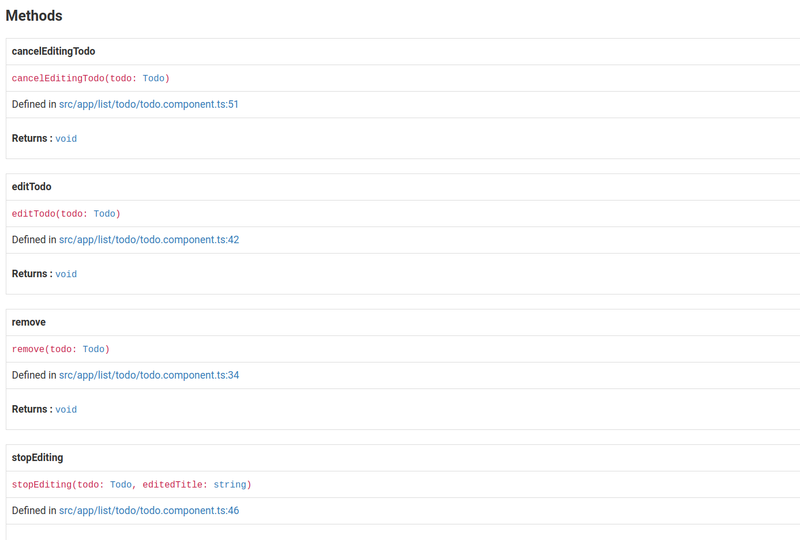 You can make your code more descriptive by adding JsDoc formatted comments. These comments are also supported by Compodoc . 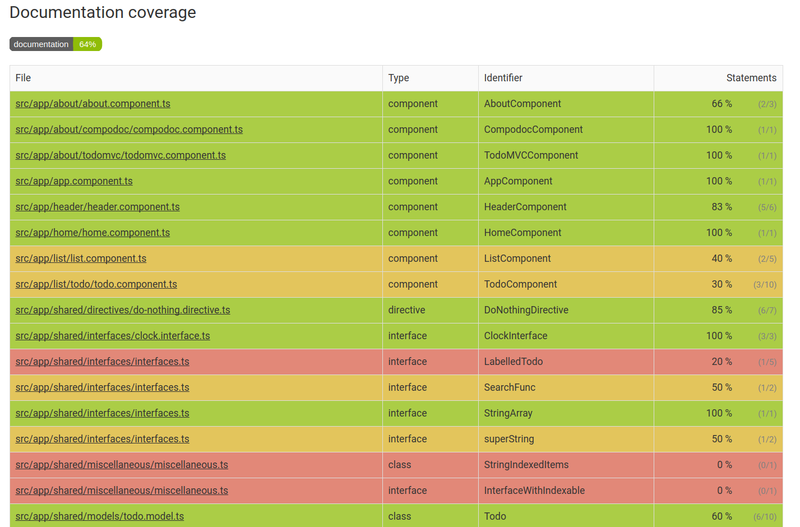 It will provide the code coverage details and parse these comments to generate meta data, like parameters, types, return types. See, how much you get after investing a minute or two in integrating the amazing tool with your project. In order to get more details about Compodoc visit the getting started guide. 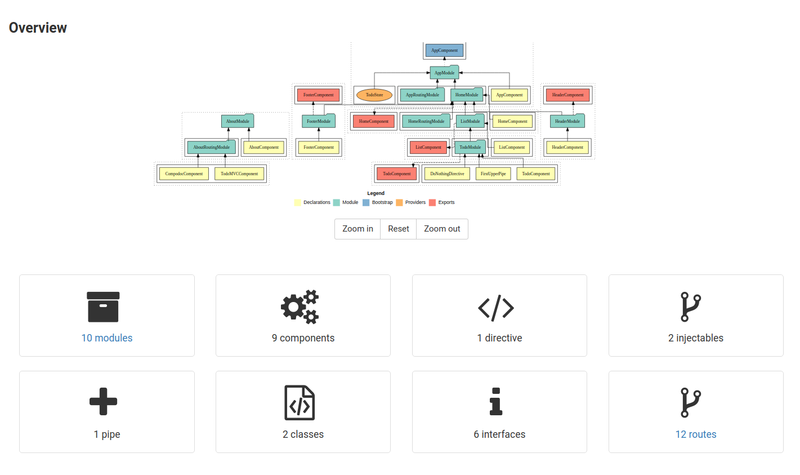 I hope this will help you understanding the usability of this amazing tool in automated documentation of your code. I will be back with some more amazing and useful stuff, Till then ..Keep Learning .. Keep yourself updated. Programming enthusiast, Technical Blogger, learning the concepts of cutting-edge technologies in Software Development.